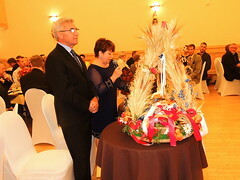 The Tatry Song and Dance Ensemble was formed under the patronage of Holy Trinity Church in 1972 with founding members, Mr. Zenon Kalinowski (President), Mr. Kazimierz Zak (Vice-President), Mrs. Maria Uszynski (Financial Secretary), Mr. Josef Rogucki and Mrs. Janina Jaroszewicz (Administration/Recording Secretaries), Mrs. Irena Zak & Mrs. Victoria Kalinowski (Costume Designer/Seamstresses). 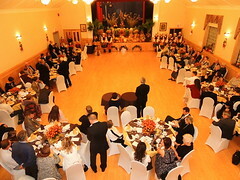 The group initially consisted of 63 dancers. 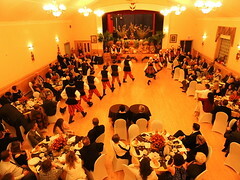 In 1988 the management changed to the Cultural Committee of the Polonia Centre (Windsor) Inc.
Today the ensemble consists of nearly 100 dancers between the ages of 5 and 24 divided among six groups which together offer a repertoire of diverse customs and traditions of Poland’s many various regions. It aspires to thrill audiences with authentic costumes, song and dance choreography on local, national and international stages. 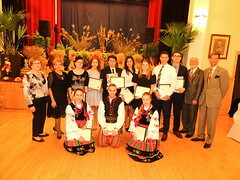 The Ensemble strives to participate in events that promote multiculturalism, annually participating in the Windsor Multicultural Council’s Carrousel of the Nations and London Polish Festival. 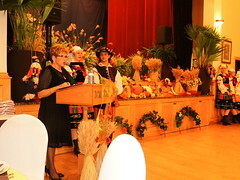 Its history of performances includes venues in Chatham, New York, Toronto and Rzeszow Poland. 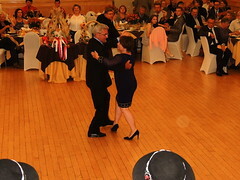 It was in Poland that our finest and most seasoned dancers experienced the authenticity of our heritage and diligently work towards to attend. 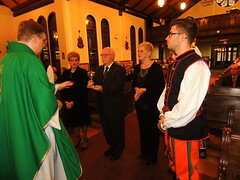 The Ensemble’s longevity and success is accredited to the dedication of its many volunteers, parents, committees all spearheaded by the Polonia Centre (Windsor) Inc Cultural Committee and its president – Mrs. Barbara Koczwara. 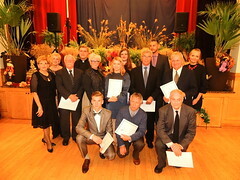 Most recently – in April 2014 Tatry Ensemble received another substantial donation from the Polonia Centre Inc. – 4000 $, which will be used for purchasing much needed specialty shoes for the dancers. All the members, their parents and committee would like to thank Polonia Centre for their generous gift, allowing our dancer to continue their work among our community. 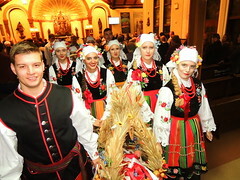 To learn more about “Tatry”, please visit us at www.tatry-windsor.com.